Welcome to Byggstudio! 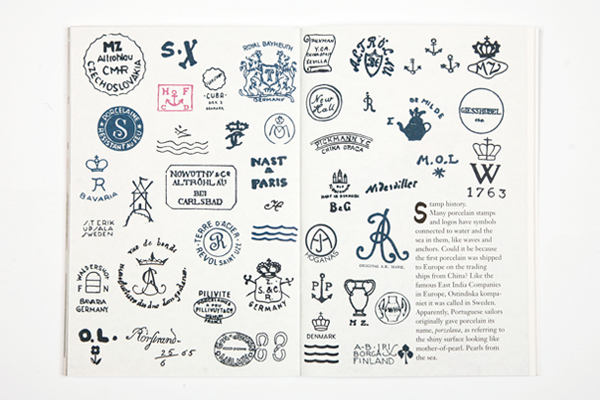 We are a graphic design studio developing concepts for public environments, exhibitions, interiors and print. Book on the process of making Iittala´s classic Teema mug. 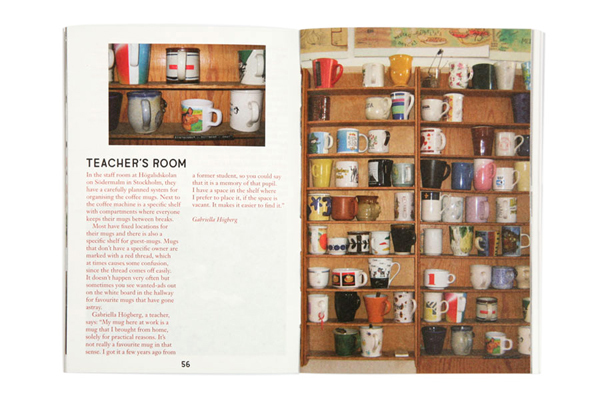 Mugs are our most everyday and personal objects. 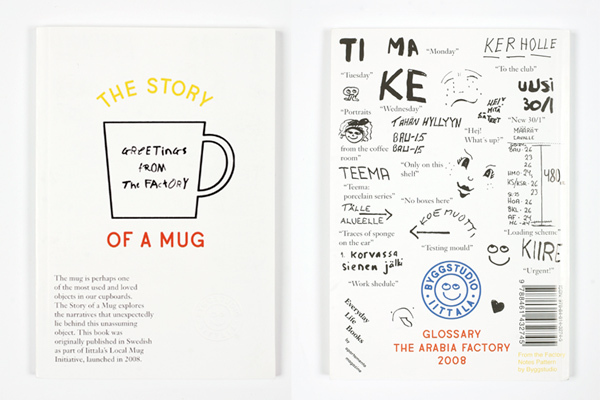 The book tells the story behind our mug pattern as well as offering thoughts on mugs in general incorporating reflections by various design writers and designers in Sweden. 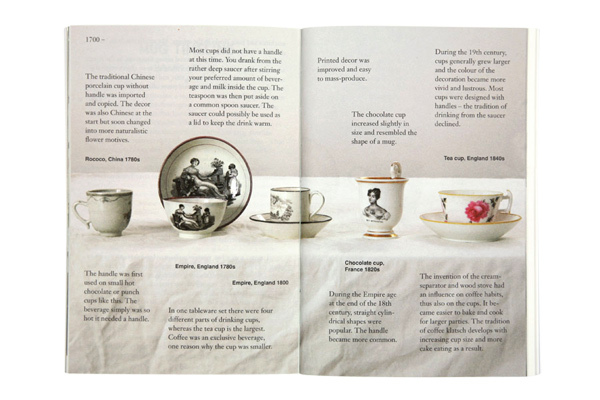 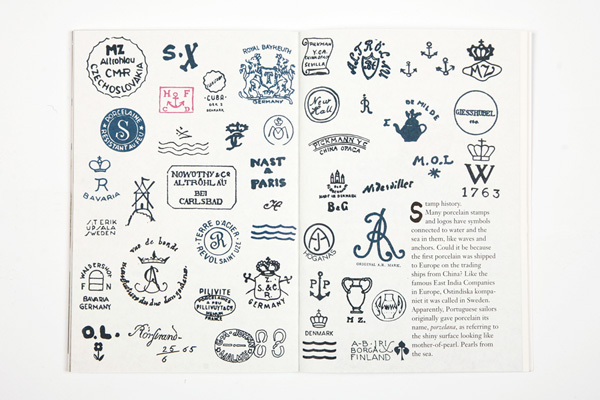 The book is edited and designed by Byggstudio. 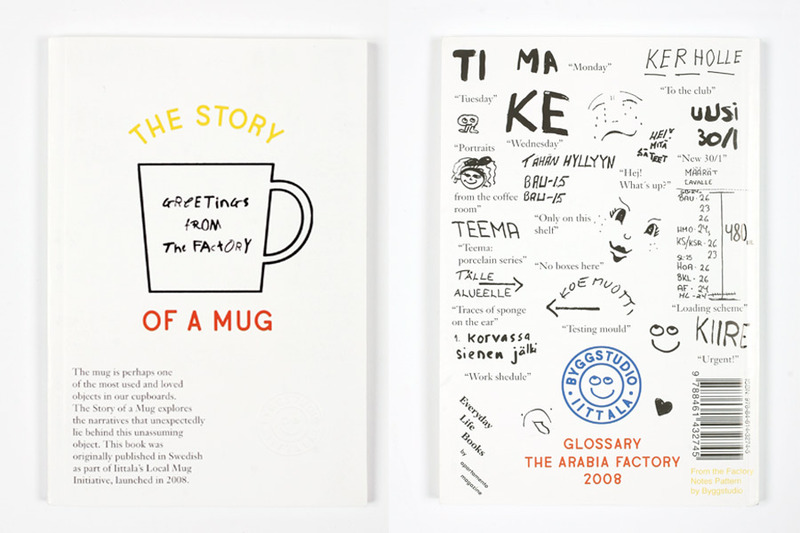 Part of the Iittala marketing campaign called the Local Mug Initiative in 2008. 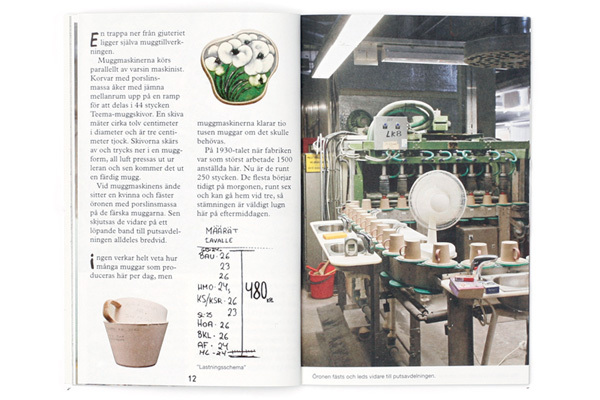 Published by Apartamento Magazine in 2010 (English) and Iittala in 2008 (Swedish). 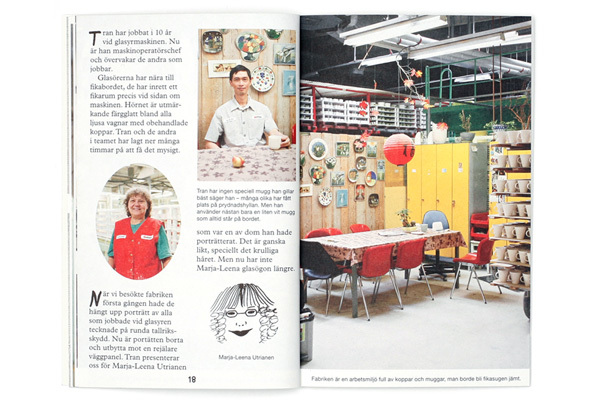 Gold-awarded in Kolla! in 2009.